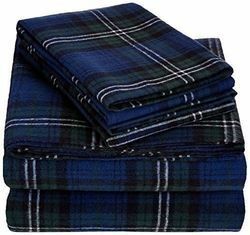 Our firm is among the trusted names, engaged in offering high quality of Yarn Dyed Flannel Fabric. Experts utilize optimum quality fabric to fabricate these collections of products. We are engaged in providing a wide range of Yarn Dyed Fabric to our clients. 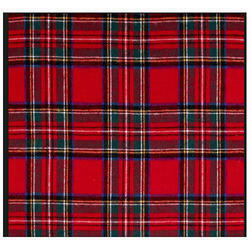 We are a well-renowned name, engaged in offering an excellent quality range of Yarn Dyed Fabric.